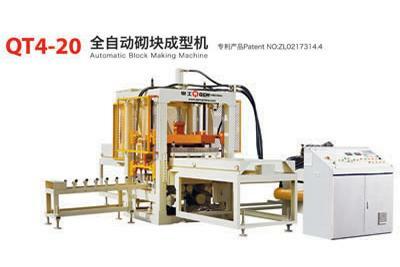 QT 10 Automatic Block Making MachineThis QT10 automatic block making machine, as the name shows, can make 10 blocks in dimension of 400×200×200mm with each mould. It is capable of making 14400 to 19200 blocks or 200 to 272 cubic meters of blocks for one day by 8 working hours. In addition, this product is able to make a variety of blocks or bricks with the variable moulds. 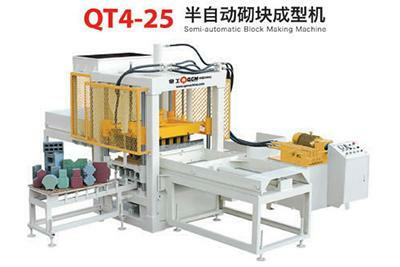 QT6 Automatic Block Making MachineThis QT10 automatic block making machine, as the name shows, can make 10 blocks in dimension of 400×200×200mm with each mould. It is capable of making 14400 to 19200 blocks or 200 to 272 cubic meters of blocks for one day by 8 working hours. In addition, this product is able to make a variety of blocks or bricks with the variable moulds. T15 Automatic Block Making MachineThis T15 automatic block making machine employs frequency conversion vibration system with double vibration motors, namely 7.5 KW×4 Siemens motors for bottom vibration, and 5.5 KW×2 MVSI motors for top vibration. T10 Automatic Block Making MachineThis T10 automatic block making machine is equipped with a frequency conversion vibration system. 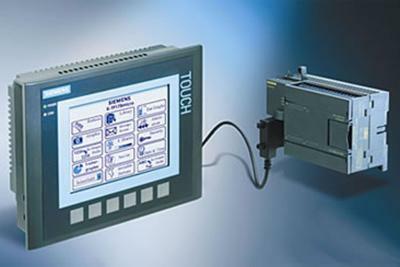 The system includes motors for top and bottom vibration generation. Two Siemens 7.5KW motors are adopted for bottom vibration, and two MVSI 0.65KW motors are adopted for top vibration. Concrete Pipe Making Machine SZ-2000Concrete Pipe Making Machine SZ-2000 is used to produce concrete pipes with diameters of 300-2000 mm and length of 2000 mm. The concrete machine uses rolling axis to support the pipe mould and to press the concrete inside the mould when it is rolling. Big Six Advantages of QT Block MachineOur machines, with harmonious cooperation between electrical and hydraulic machines functions, guarantee a reliable and high output production of concrete products. 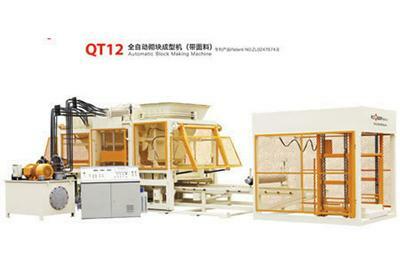 QT12 Automatic Block Making MachineThis QT12 automatic block making machine has the capacity of producing 17280 to 23040 pieces of blocks every day of 8 working hours. QT12 means the product can make 12 blocks in size of 400×200×200mm by one mould. With the changeable moulds, our product is available in making a range of blocks and bricks in different designs and specifications. 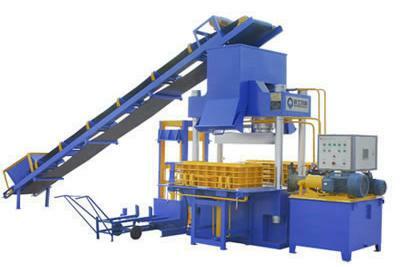 QT4-20 Automatic Block Making MachineThe product is capable of making 4 blocks in size of 400×200×200mm by each mould and the operation cycle lasts 20 seconds, our product has the production capacity of 5000 blocks or 80 cubic meters of bricks within 8 working hours. Curbstone Making Machine SZ-250T 300TThis concrete equipment is widely used to produce large size concrete products like landscape edgings. 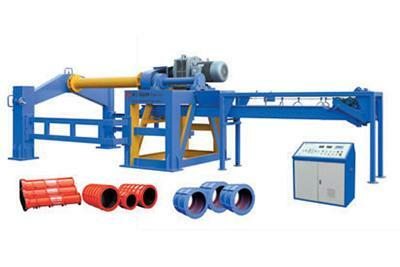 Four-rod guiding and double-cylinder synchronized compression systems are adopted in this curbstone making machine.